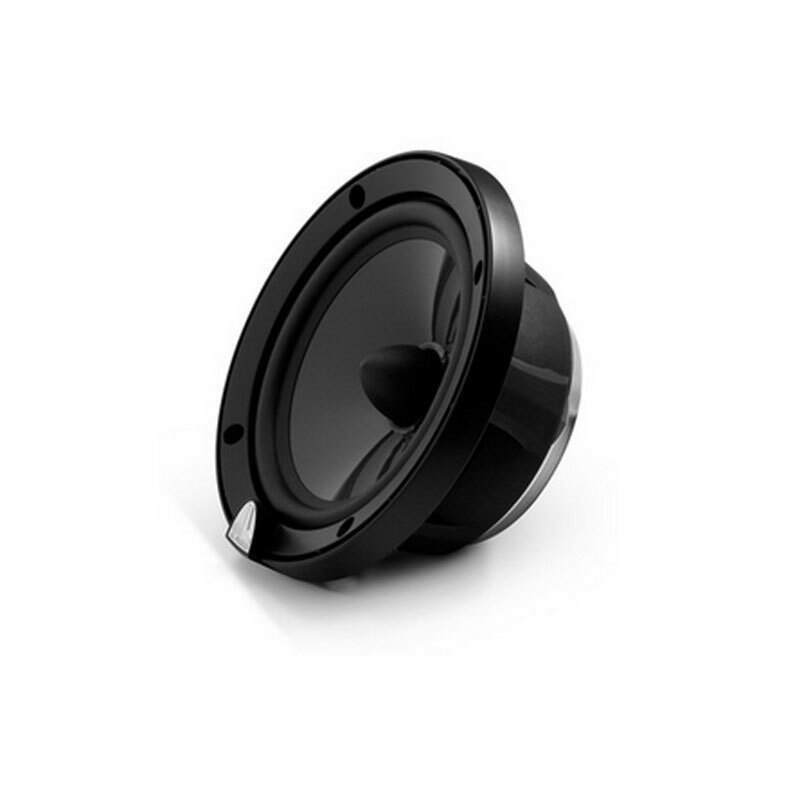 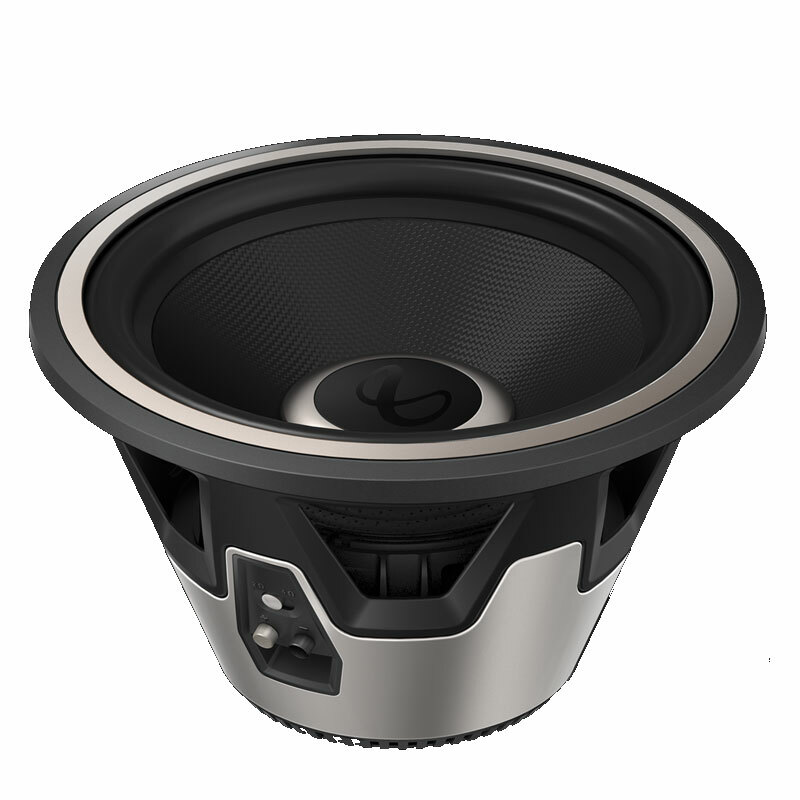 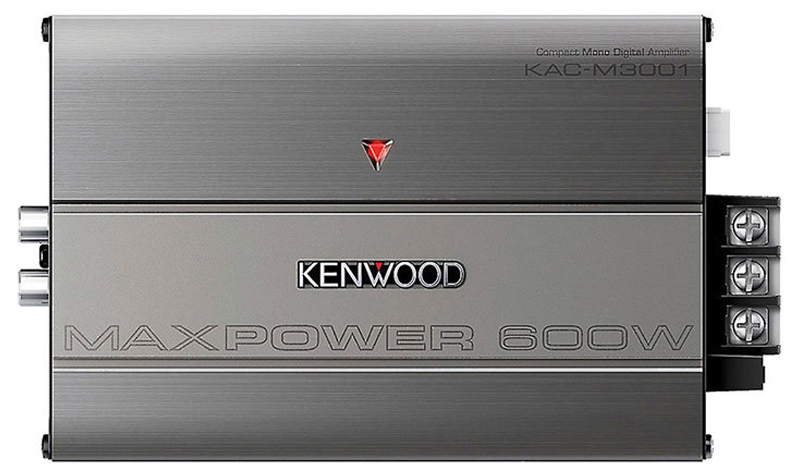 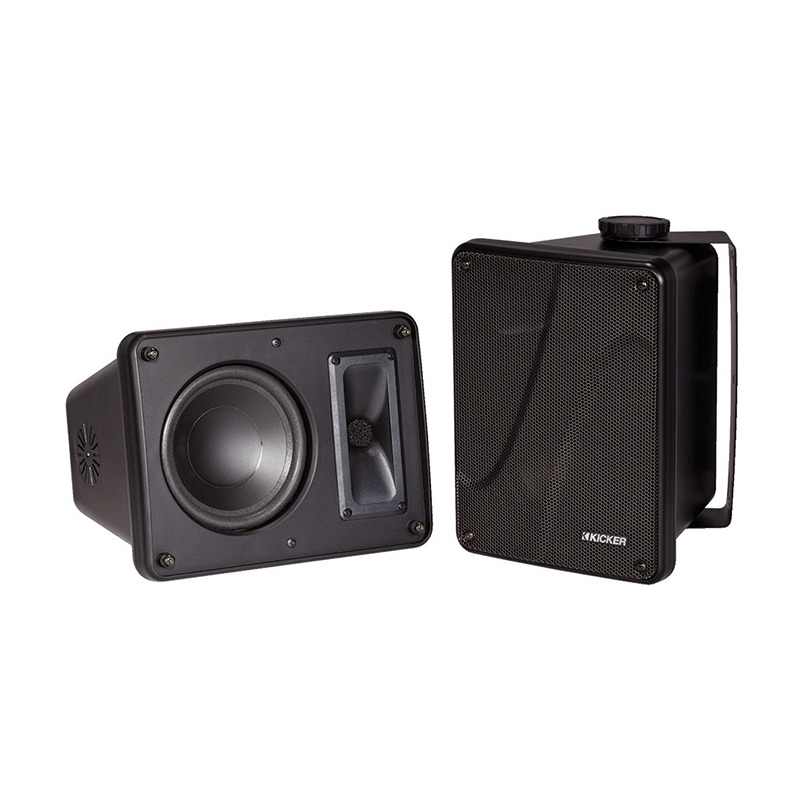 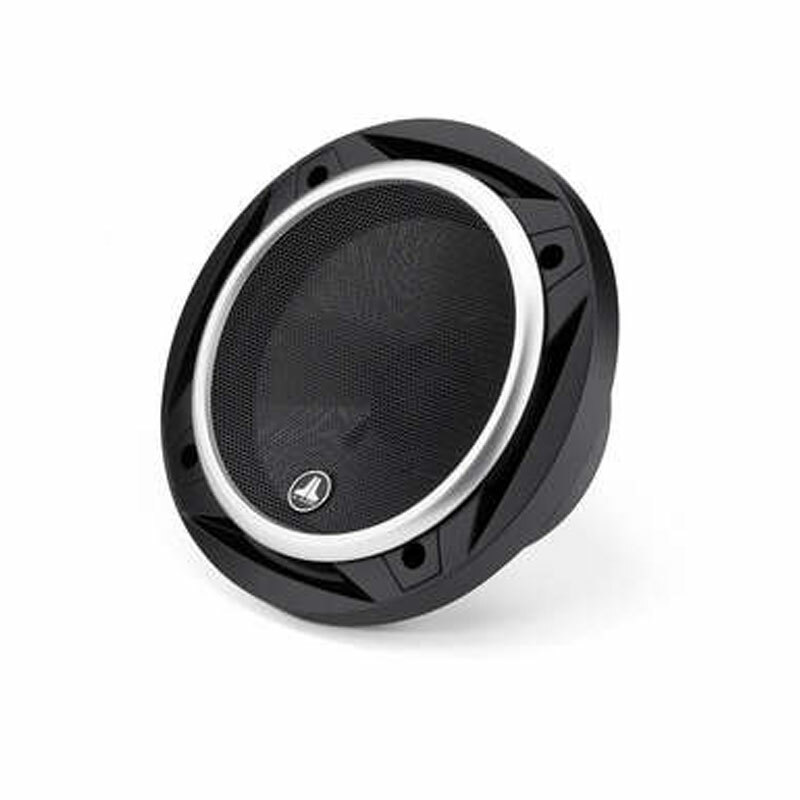 The KAC-M3001 amp is a compact mono subwoofer amplifier will power the bass in your vehicle with up to 300 watts RMS. 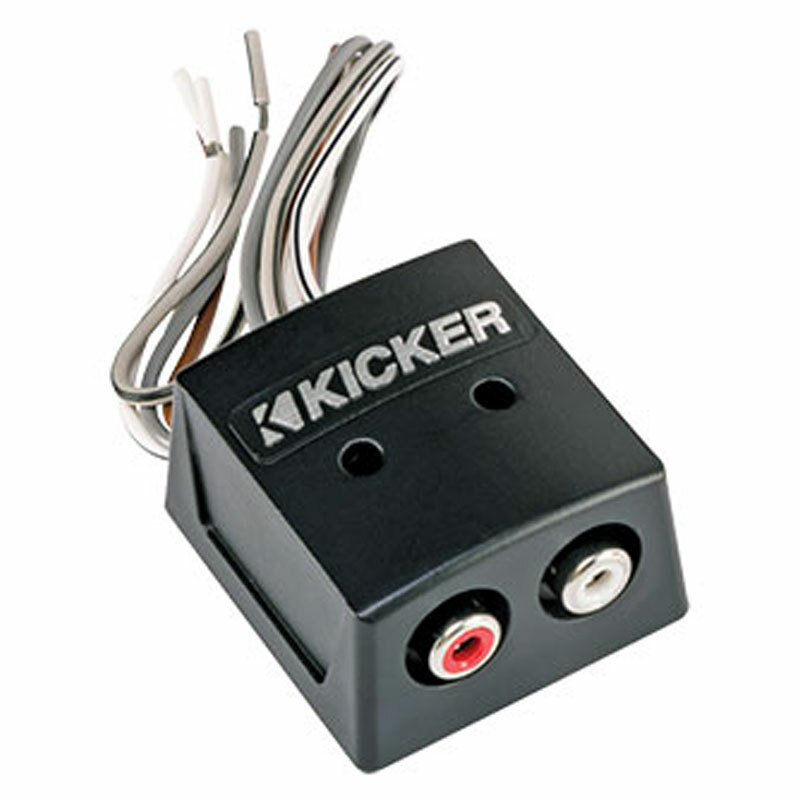 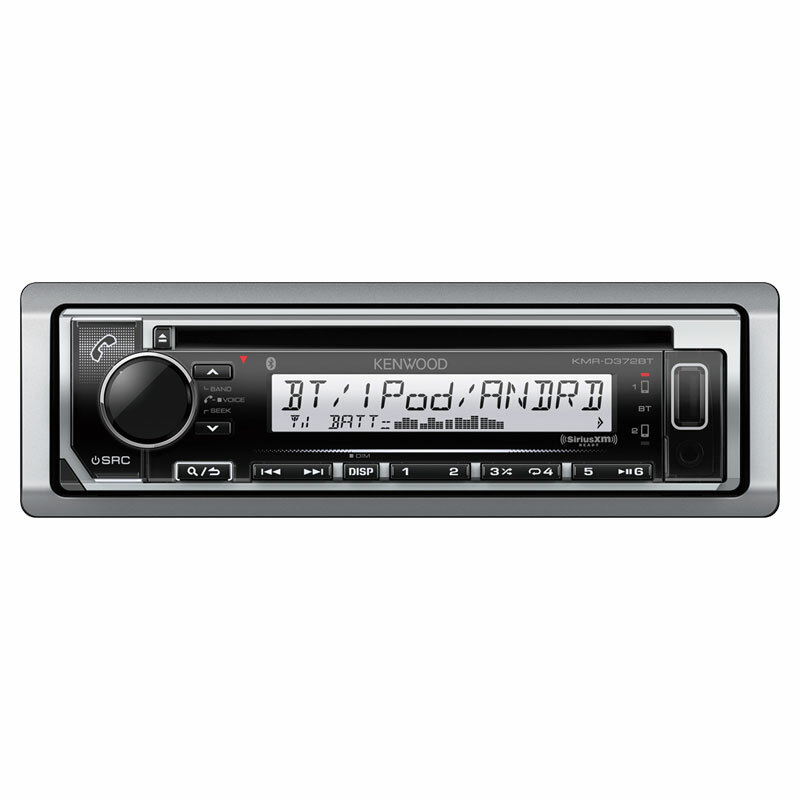 The amplifier features protection circuitry for thermal overload, DC offset, and short circuits. 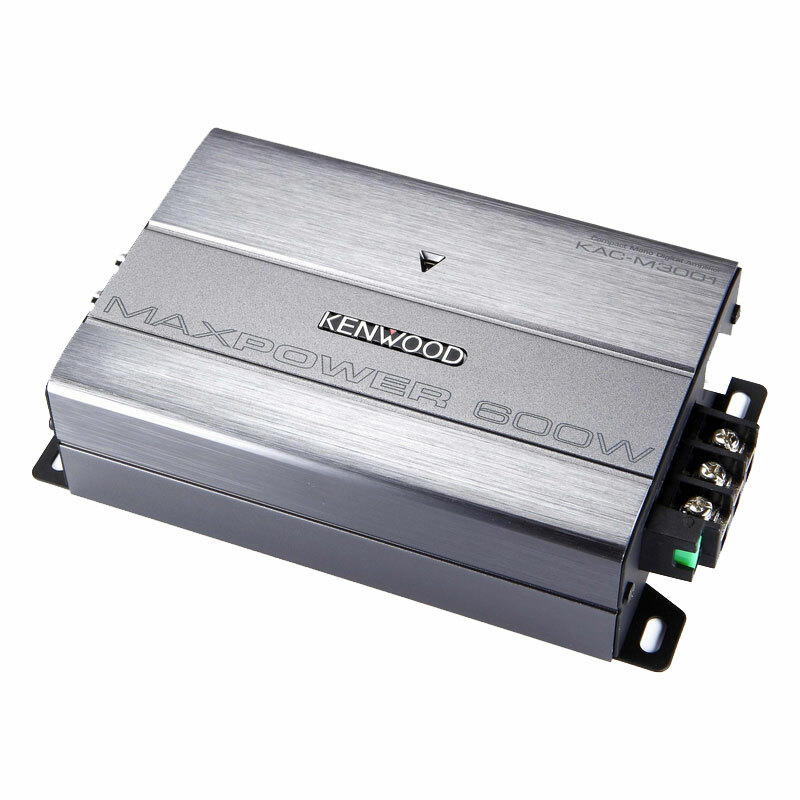 The amp stops operating when it goes into protection mode.